One of AGBU Cairo’s few faithful remaining patrons passed away on May 29th. 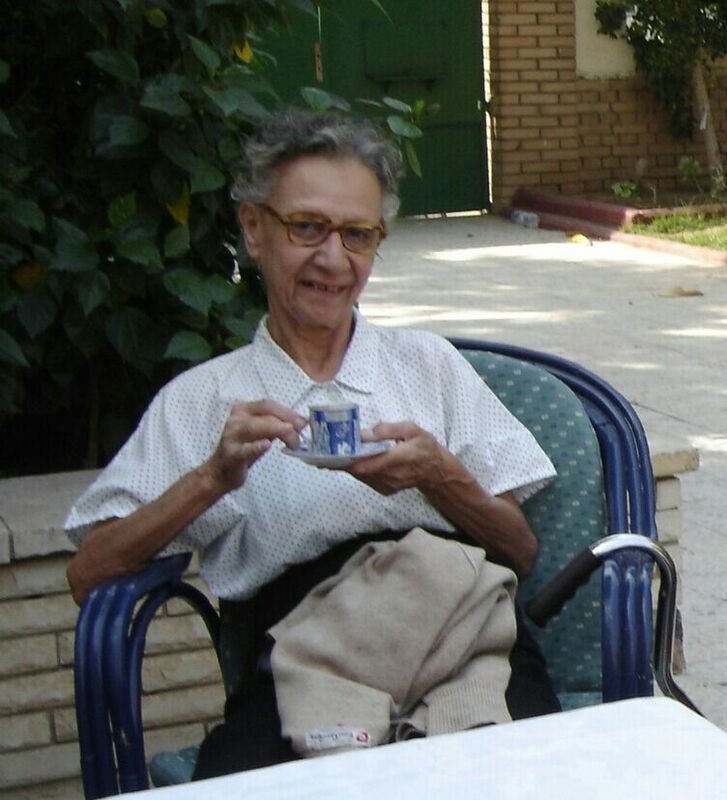 Ms Elsie Beylerian passed away at the Armenian Home for the elderly in Heliopolis after age related chronic ailment. Late Elsi was one of AGBU Cairo’s faithful who tried never to miss any of its activities or events. She has also donated a major part of her assets to AGBU Cairo before moving to the Armenian Home for the Elderly in late 2009. The funeral service of Ms Elsie was held at the St. Gregory the Illuminator Armenian Church and buried at the Armenian Cemitary in Heliopolis.